We have been around for years. We know what to expect and what to do to avoid it. We have brought some of the best climbers across the nation up to the mountain. Climbing Mt. Everest will be your greatest achievement ever! Mt. Everst is on the border between Nepal and Tibet, where all the worlds 14, 8000 meter peaks are found. It stands 29,029 feet and is still growing! Climbing Mt. Everest with us will range from 25,000 to 90,000 dollars and we will give u a great deal on a permit for only 8,000 dollars. 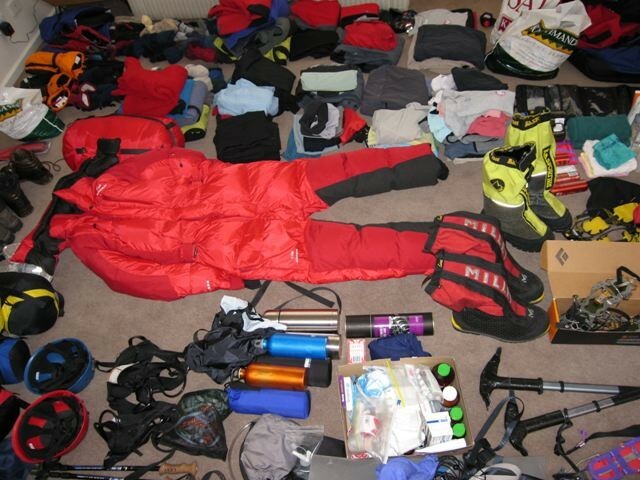 But some Obstacles that Everest will provide are Avalanches, Falling rocks, Crevasse falls, Other falls (including getting hit by falling climber), Severe exhaustion/dehydration, Whiteout, Hurricane at 8,600 m / 27,000 ft, Lost tents, Frostbite, AMS, Pneumonia, Tropical and all kinds of other infections. "Seven Rules of Surviving - Climbers Guide to Everest." Seven Rules of Surviving - Climbers Guide to Everest. N.p., n.d. Web. 19 Nov. 2014. 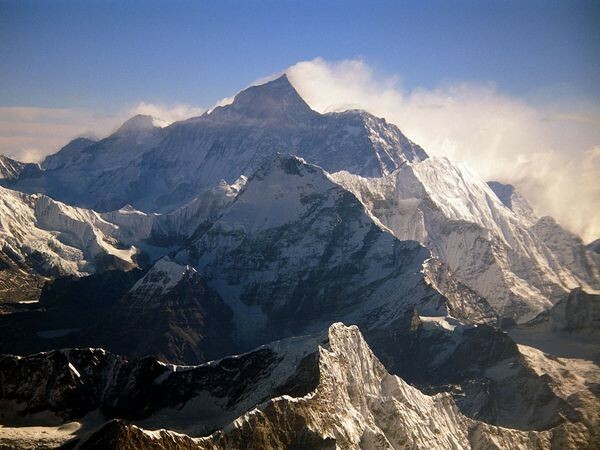 "Mount Everest Facts and Information." Facts about Mount Everest (8848 Meters) of Nepal. N.p., n.d. Web. 19 Nov. 2014.
north-south swath in the high Himalayas. Camp 2- Must climb up the Medial Moraine. Advance Base Camp- Camps are scattered along the terrain for 700 yards. North Col- Is the low point of one of the three great ridges that emanate from the summit of Mount Everest. Camp V- The most windiest campsite on the mountain, usually where you should start using oxygen. Camp VI- It typically consists of very small sites for tiny tents. The sites are dug out of the rock and dirt. Yellow Band- Fixed rope runs up through the cliff bands. First Step (27,890 - 28,000 ft)- The terminal prow of two gray limestone bands lying on top of one another. Beyond the First Step- A ramp leads past a tower and a short, horizontal, but very jagged and broken section ending up on a platform marked by a curious rock bollard. Second Step (28,140 - 28,300 ft)-The initial climb up the Second Step itself involves a 10-foot-high slab to the right of a narrow chimney, surmounted by way of a narrow ramp and a short rock step interspersed with ledges. Third Step (28,510 -28,610 ft)- Quite common to tackle the Third Step head-on, along the crest by a series of open chimneys and ledges. Summit Pyramid (28,540 - 28,870 feet)- The final obstacle of the mountain. Summit (29,028 ft)- The very top of the mountain. PBS. PBS, n.d. Web. 20 Nov. 2014. It costs on Average $30,000 to $100,000 to climb Everest. 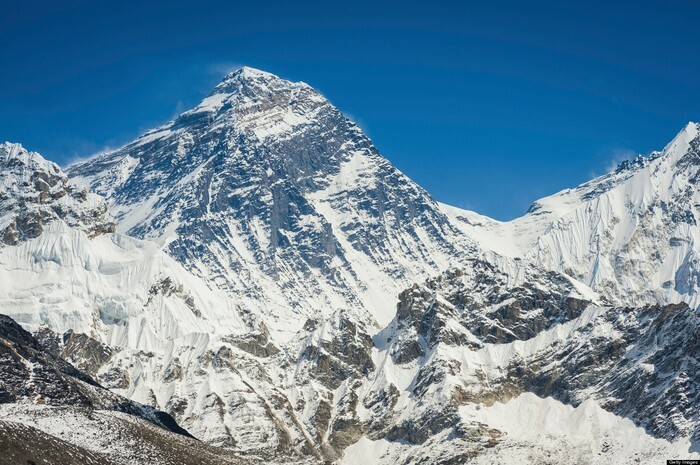 The first people to climb Everest were Edmund Hillary and Tenzing Norgay on May 29, 1953. "How Much Does It Cost to Climb Everest?" Outside Online. N.p., n.d. Web. 24 Nov. 2014. "New Everest Permit Fee System." The Blog on Alanarnettecom. N.p., n.d. Web. 23 Nov. 2014. "Sherpa People." Wikipedia. Wikimedia Foundation, 19 Nov. 2014. Web. 27 Nov. 2014. "Facts About Mt. Everest." Facts About Mt. Everest. N.p., n.d. Web. 27 Nov. 2014.